Home / CANCELED: Weevil Evil? 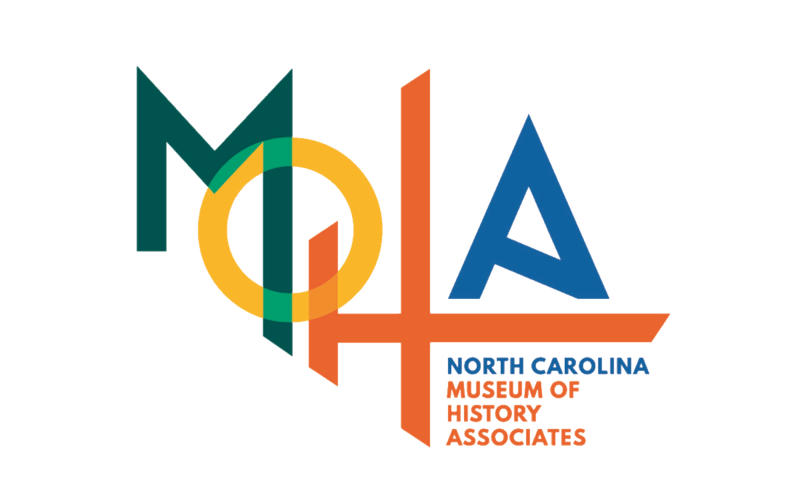 Saturday, Sep. 15, 11 a.m.–4 p.m. 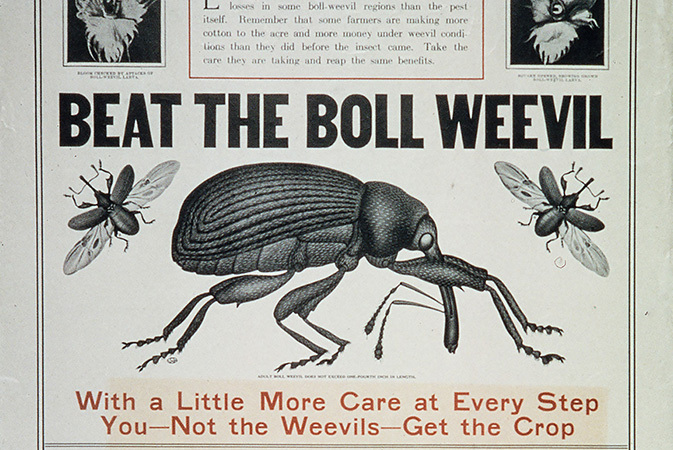 They were shorter than the nail on your pinky finger, but boll weevils became the most destructive cotton pest in North America—causing agricultural, economic, and social devastation across the south—during the first few decades of the 20th century. Today, statues recognize the boll weevil for forcing diversification of southern agriculture. Visit our booth at BugFest to find out more, to make a weevil pin, and to learn the boll weevil song! 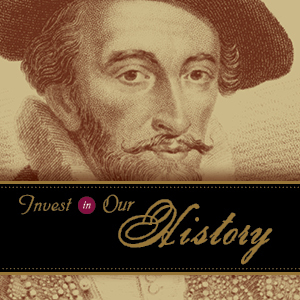 Support for History of the Harvest on Bicentennial Plaza is provided by the North Carolina Farm Bureau Federation Inc.